The earthquake on 22nd Feb 2011 changed everything within minutes. 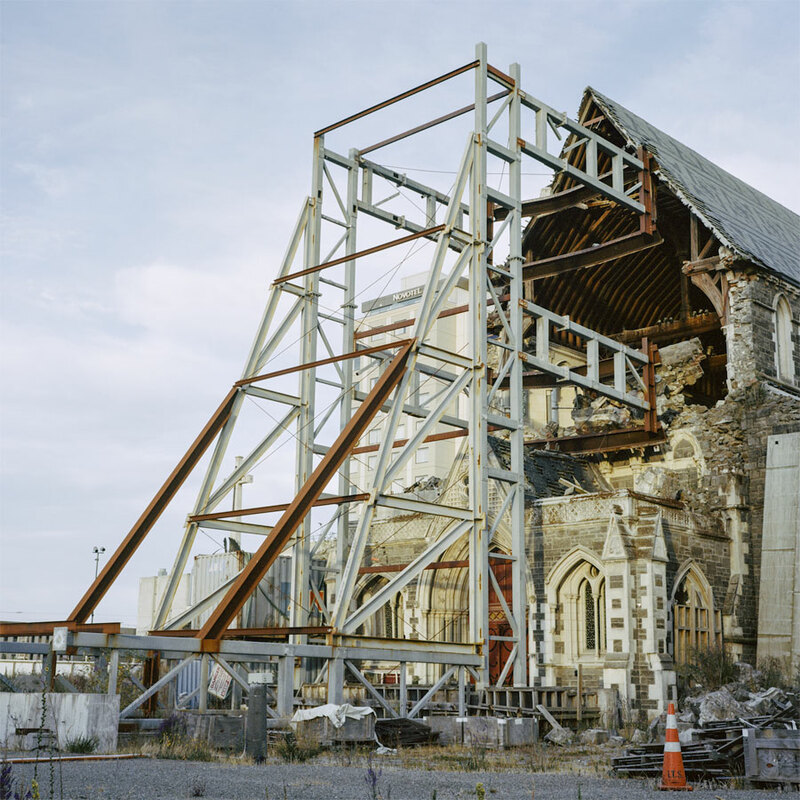 The citizens of Christchurch divide the calendar differently now: before the quake – and after. Jana Kempe visited the town several times between 2012 and 2017. Her pictures show the devastations as well as steps of resurrection of the second biggest town of New Zealand. In 2013 Christchurch became a member of the Fitzgerald network of „100 Resilient Cities“.